Enter your name and email address below to get a FREE doodle course from MZ in your inbox. 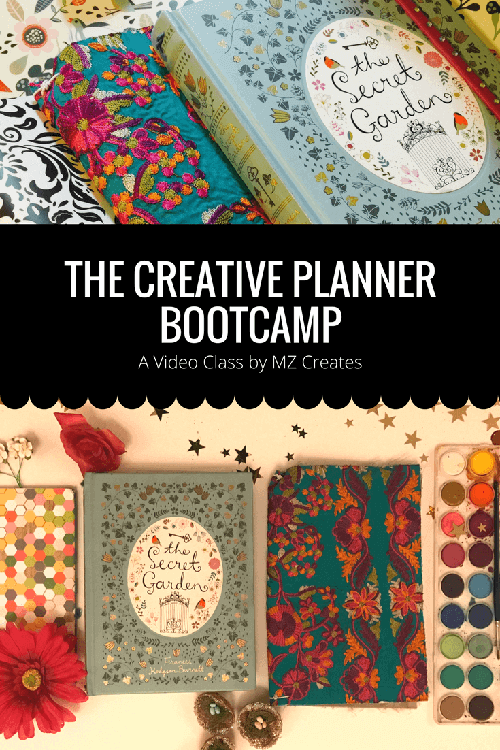 With a manual, 30 doodle cards, worksheets and a bonus video you’ll have everything you need to start your creative adventure! HELLO THERE! I AM *SO* GLAD YOU DROPPED BY. 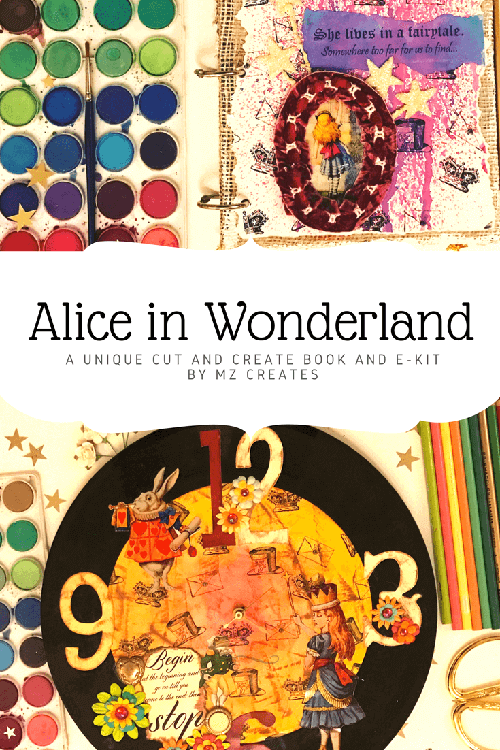 I’m MZ and this is MZ Creates, my little space in this big, beautiful world – I’m so glad you could visit! MZ Creates is a space for awakening your right brain. Here you can find fun videos that can guide your creative adventure. I love all things vintage, Jane Austen and I’m crazy about books. 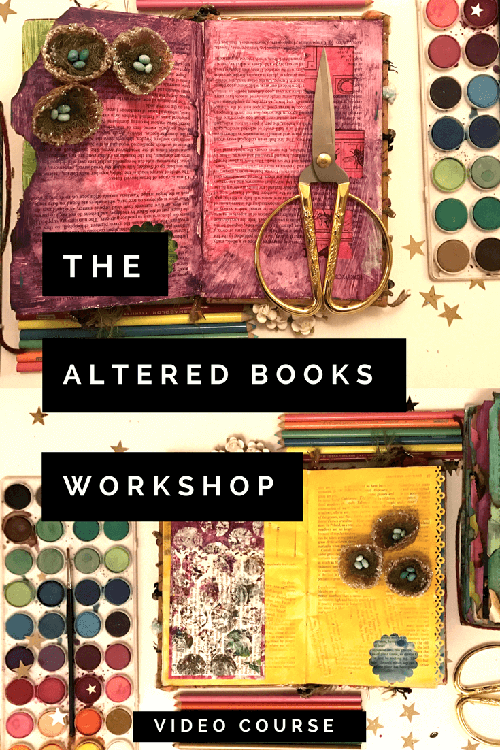 Occasionally I pull in lessons learnt from different books and stories into my art and creative process. I love bright colors – you will see a lot of those here. As a little girl, I found great comfort in playing with activity books and see no reason we should have to give up on those pleasures just because we’ve ‘grown up’. So, yes you will find activity books for adults here too! Most of all you’ll find your right brain here – just like the scarecrow in The Wizard of Oz – you’re on a quest to find your (right) brain. I don’t know where you are! You could be anywhere! A cafe in France, a library in London, a villa in Italy, a bar in Austin, TX, a university in Boston. There is one thing that ties us all together though, one common thread, the need to create. So let’s create! I love this class! The videos were easygoing, and I could watch them multiple times. The music was wonderful, and I appreciated the opportunity to download it and play while I was practicing the various tangles. 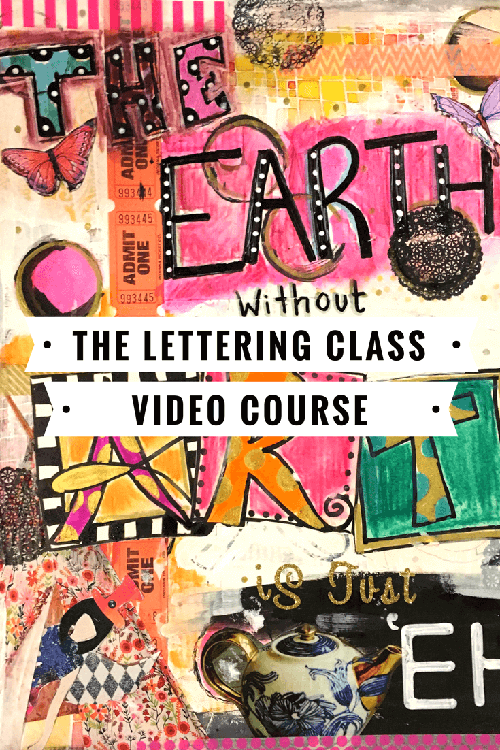 I have been in face-to-face Zentangle classes, and learned a lot, but the ability to review videos has helped me gain confidence. The associated webpage where we shared our art was a bonus! I loved seeing what everyone was creating and sharing! MZ..please do a second class! I really enjoyed your class . It was a great introduction to zentangle. I am persueing further instructions. I am definitely interested in a second class from you.Thank you for all the effort you have put forth to get the word out about zentangle. I know a lot of people who could benefit from this knowledge. Hope to hear about a new class soon! I am really enjoying this course even though I started it rather slowly and with an ulterior motive. I am a quilter and have been using what could be called tangles in my quilting as a basis for my own work. I did the homework for module 2 in between doing lots of other things but I could see myself getting hooked.Module 3 was the real eye-opener and I just love making my designs POP. Thank you, Mahe, I have learnt a new skill at my advanced age and I recommend this course whole heartedly. I still have three more classes to finish and the don’t want the course to end. Being creative is like taking a vacation. Do it everyday! A dose of happiness starts with a cup of creativi-tea. Being creative is innate in all of us – don’t suppress it! Celebrate it! Creativity is about having fun, about being happy! Let go of perfection and a beautiful life will emerge. Creative Happiness lies in the process and not the end result. It lies in the feeling of putting color on paper, not in a perfectly painted picture.